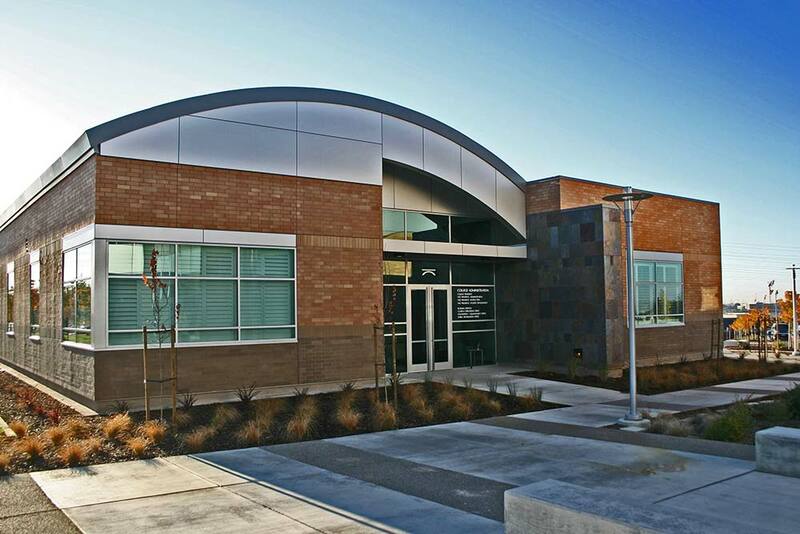 Our team worked proactively with Folsom Lake College to complete planning, design and installation for their third phase of construction including the administrative facility. This building includes administrative offices and workspaces, conferencing, reception and meeting areas. The president’s office incorporates custom design elements in the desk components.